One stop shop for Video On Demand system for Hotel industry. 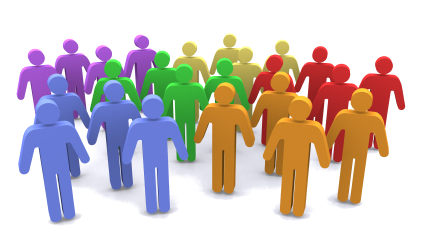 We are a independent software solution provider, providing full range of software development service. The eBooks Full-Text Search Engine is a J2EE compliant web application, which integrates into existing OUHK e-Library seamlessly while providing industrial strength performance and flexibility. The OU Viewer server is a J2EE compliant web application, which integrates into existing eBook Centre of Open University of Hong Kong seamlessly to provide controlled content access to all students and staffs of OUHK. It combines browser and server side technology for optimal performance, maintains same level of security for digital right management including, but not limited to, prohibiting copy-and-paste, printing, viewing web source and copyright license control. 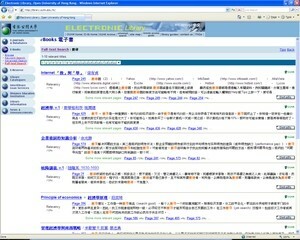 The full-text search engine is also included for intra-book full-text search with implicit Traditional-to-Simplified Chinese conversion. 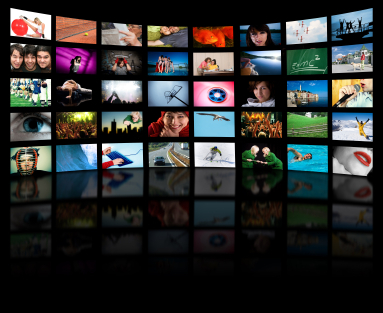 The project builds a web content conversion system for multiple channels. That does not only include desktop web browser, mobile devices like PDA or mobile phones, but also voice devices like ordinary telephone. 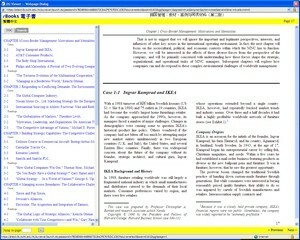 It can even let PDA read the extracted content and capture human voice input to navigate the converted web site. Three web sites are processed for demonstration: OGCIO’s web site, Digital 21, and InfoSec web site. Note: This project is a collaboration of PITECH and Kanhan Technology Limited. PITECH is responsible for the PDA application and online content extraction. Check out our new address. Our new version of VOD system for small hotels will soon be available, stay tune. Room 213-224 2/F, Sino Industrial Plaza, 9 Kai Cheung Road, Kowloon Bay, H.K.